Is Matcha the Healthiest Drink Ever? 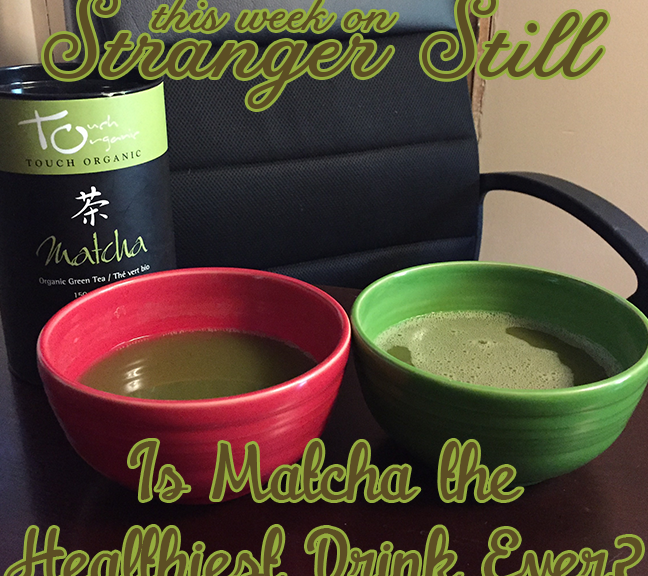 In this episode, we explore the question, “Is matcha the healthiest drink ever?” Jon loves himself some matcha. He’s convinced it’ll make him live to 276 years old. How many people will he be able to convert over to veganism in that time? Join us in finding out and laughing along the way!